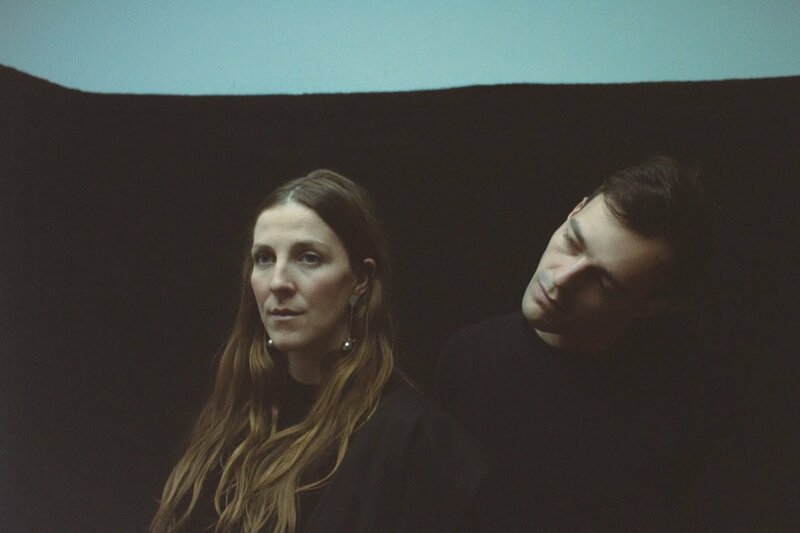 IRAH are the Danish Copenhagen-based duo which include Stine Grøn (vocals) and Adi Zukanović (keyboards). Three years ago we introduced them with mini-album Into Dimensions. Now they announced the release of the first full-length. Diamond Grid is out on May 24th via Tambourhinoceros. We already shared “Unity of Gods”; “Siu Hinama” is a new excerpt. Listen below.